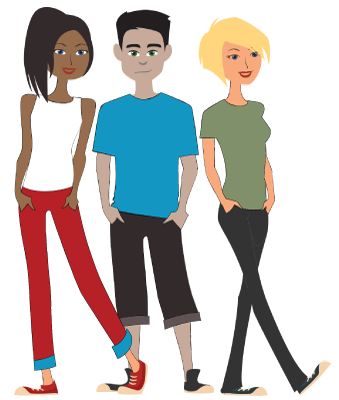 Our team are the first point of call for all the 14-25 year olds in Burnley and Pendle who are homeless or who are at risk of homelessness. explain what you are entitled to and what your rights are. provide support with housing and referrals to projects both within and outside of Pendle. liaise with landlords to help you secure accommodation and/or help prevent your eviction. provide unofficial mediation and support you to contact family or friends and build positive relationships. refer you to other agencies such as counselling, drug and alcohol. provide you with in depth support either over the telephone or face to face. 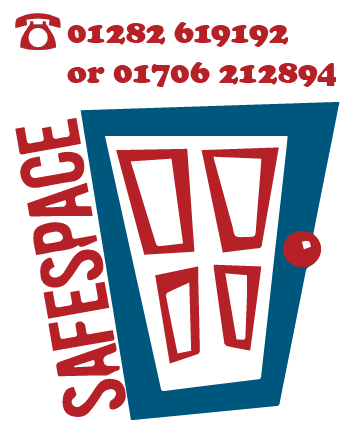 Or if you can’t make a drop in session, please come in or give us a ring on 01282 619192 to make an appointment. We will respond to all telephone calls within 24 hours and if you are struggling to get to Hills House, we may be able to come to visit you!